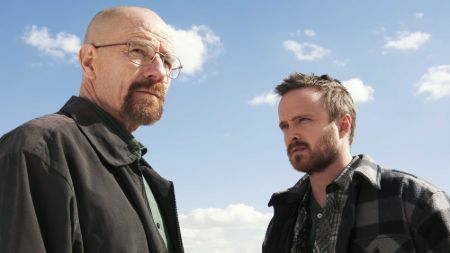 Breaking Bad pushes their fans way beyond the edge of the seat with the announcement of its upcoming movie. And the masterpiece that went on to define the golden ages for the television is reborn again!! We knew Breaking Bad was unlike anything we had ever seen on television before from its opening moments. And even after a decade since its debut, it remains one of the most groundbreaking TV dramas in the history of the small screens. 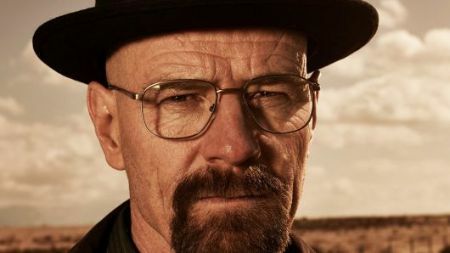 If anything, Breaking Bad has only surged in status since Jan. 20, 2008, as dozens if not hundreds of shows in its watch have tried and failed to be even half as classic as the AMC crime tale was. 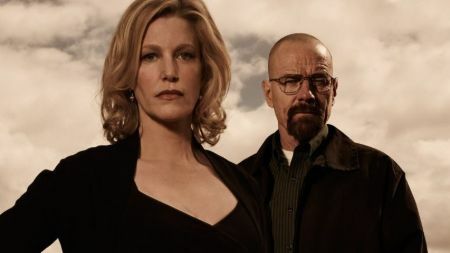 Breaking Bad may have ended its run since the series finale in 2013, but the acclaimed show is coming back again this time by way of a TV movie. 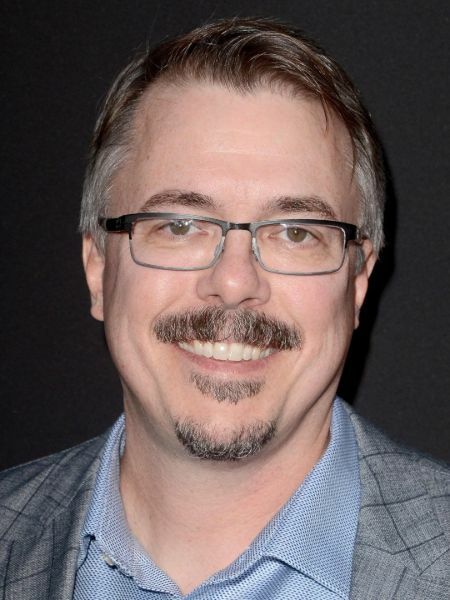 AMC is currently in the span of expanding their landmarks (like Andrew Lincoln's Walking Dead movies), so it’s only inevitable that Vince Gilligan's acclaimed crime saga is being revived. Though the plot details are unknown, the mastermind behind the legacy, Gilligan is already on-board to direct and Aaron Paul is reprising his famous character of Jesse Pinkman. Here's all the heads up you need to know about the Breaking Bad movie. 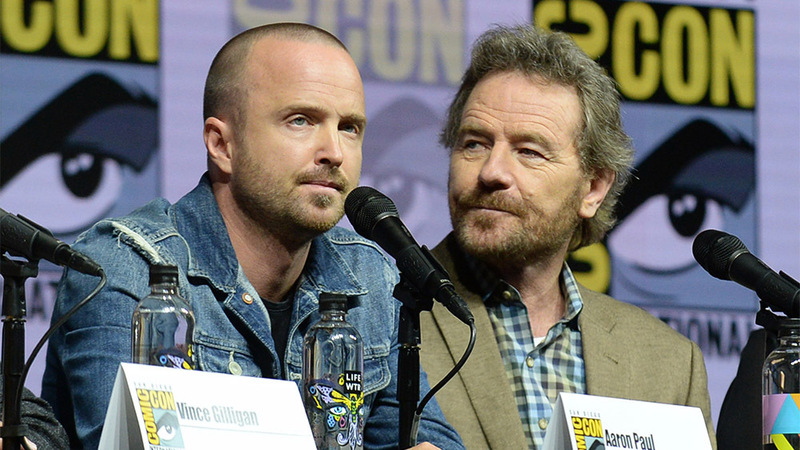 AARON PAUL RETURNS; JESSE PINKMAN TO BE THE NEXT KINGPIN?? The irony here can’t be miss. To those who just finished the five seasons of this epic story of high school chemistry teacher turning into a formidable drug lord, here’s the first jolt for you. Initially, Gilligan envisioned Jesse dying in the first season of Breaking Bad, but he was so impressed with Paul's performance, he kept the character around. And the rest, as they say, is nothing but indeed history. Over the series, Jesse transformed into the show's back and forth moral compass, and now the fan-favorite is headlining a feature film and probably with itself as the lead character, too. When word of the Breaking Bad movie first hinted, Paul was said to be attached, returning to his signature role. 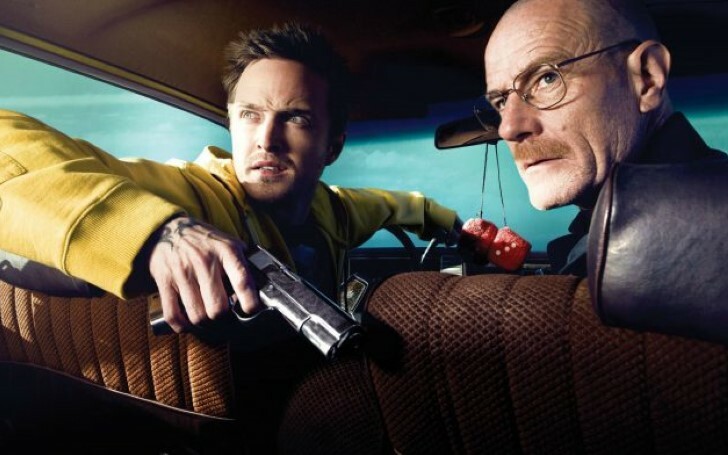 Well, whatever the role he’s to add, one thing’s for sure- there’s more to come from Pinkman’s infamous jingling of b***h.
One of the few things people undermining about the project is that the movie is primarily set after the events of Breaking Bad, following Jesse's days after he escaped from Uncle Jack's gang. Fans have spent the better part of five years speculating with their own theories as to what happened to the character, so it'll be interesting to see what Gilligan and crew came up against. One popular argument is prevailing more with the notion of Jesse going back find Brock, son of his late girlfriend Andrea (who died in season 5), but AMC and Gilligan are yet to share any narrative specifics. OTHER RETURNING BREAKING BAD CHARACTERS; WHAT HAPPENS TO WALT'S FAMILY? Jesse isn't the only familiar face viewers are bound to see during the movie. Sources are claiming from the beginning that several Breaking Bad alumni are coming back for the ride. These include Bryan Cranston himself, Krysten Ritter, Jonathan Banks, Jesse Plemons, Charles Baker, Matt Jones, and Robert Forster among others. With several of these characters, like Walter White, Jane, and Mike Ehrmantraut, already dead during the meteoric events of Breaking Bad, their lining up for the movie suggests Gilligan will jump around the timeline, a trope he's following on Better Call Saul. For the time being, the film does not have an official label and is known simply as Greenbrier. The standards define the term as "a green-stemmed North American vine of the lily family," so it still is much to anyone's speculations on how (or if) these factors get into the narration. Right now, fans would be better off not reading too much into it, since some working titles are intentionally goofy to throw people off the case. But there's no arguing that greenbrier's definition actually calls to mind the infamous lily of the valley. Admit it, if it wasn’t for the genius of the Gilligan himself, we wouldn’t have got the never-seen-before gripping story of a normal man turning into a crime lord. Going back to the Breaking Bad pilot in 2008, Gilligan has been the major driving force behind this entire franchise. And that isn't going to change for the movie (not then, not now nor the thought of it will even slide through the fans for that matter). But rest assured as not only is the building up the script, he'll also call the shots, himself. With plenty of experience from Breaking Bad and Better Call Saul’s credit, what the next sensation Gilligan is bringing out from this foundation definitely to have an eye for. The only question though how he would carry it out with now a eulogy much open for Jesse, Skyler and even Walt Jr. THERE'S NO BREAKING BAD MOVIE TRAILER; FOR NOW, OF COURSE!! 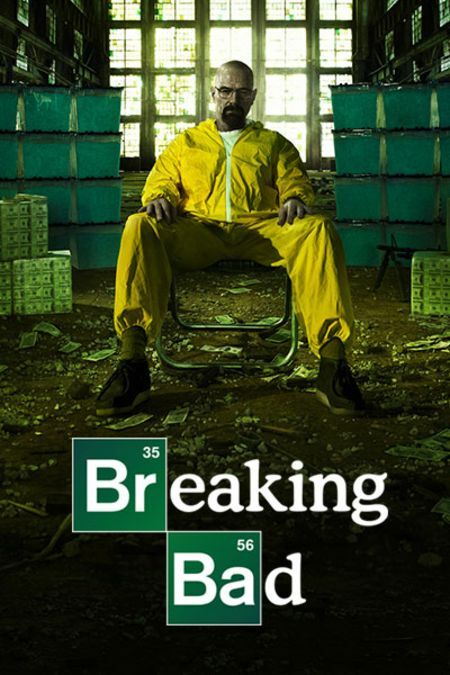 The Breaking Bad featurette allegedly started filming in fall 2018 (though there was never an official announcement that followed the front), so it isn't surprising there aren't any marketing buzzes yet. In all likelihood, the promotional campaign won't start until production wraps and AMC for now looks to be just generating the hype for the project.